SOMETIMES OUR BIGGEST ENEMY IS OURSELVES! The Book of James is one of the most practical books in all of the New Testament. Some have compared it to the Old Testament book of Proverbs in its practicality. When James wrote these words he was writing them to believers, anticipating the fact that there were going to be conflicts among them. Preachers are also believers, so there is no reason to believe that preachers are exempt from the truth of this passage. In fact, sometimes preachers are the most guilty of fighting and warring among one another. What causes conflict between preachers? It is usually ministry based. It is easy for a preacher to believe that his ministry is more important than the cause itself. In other words, a pastor or preacher can be guilty of thinking that his ministry is the cause rather than being a part of the cause. When that happens jealousy, envy, bitterness and other sinful attitudes can come into the life of a preacher. These attitudes can infect his spirit and make him think he must fight other ministries in order to protect or even advance his own. It is a dangerous thing when the preacher begins to place his ministry in an idolatrous type position. Some preachers have placed their ministry above other ministries and even above the overall cause of Christ. As a result God has removed men from their ministry. In other cases God has removed his blessings from that ministry. I am saddened when I see preachers war and fight with one another not over principle or doctrine, but rather over power. Power struggles take place when a man feels his ministry is more important than another’s. 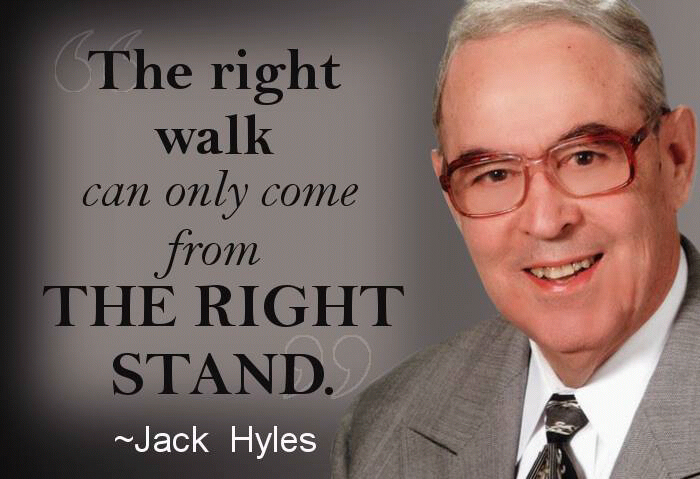 My mentor, Dr. Jack Hyles believed that every ministry was important. He may not have agreed with everything they did, but he did not believe his was more important than theirs. He did not believe his church was more important than other churches. He did not believe his conferences were more important than other conferences. He did not believe his college was more important than other colleges. He did not believe his personal ministry was more important than other men’s personal ministries. There were times when other ministries conflicted with him, but he did his best not to conflict in return. When ministries fought him, and many did, he did not fight back unless it was based upon a departure from the faith or from sound biblical positions. I am amazed at how good men become petty because of their egos. They are more concerned with the furtherance of their ministry than the furtherance of the Gospel. When Dr. Hyles started Hyles-Anderson College he did not want to be a competitor to other colleges, but rather provide another opportunity for students to be trained in his ministry. He did not put down Tennessee Temple in order to elevate Hyles-Anderson. When I began Texas Baptist College many men would’ve considered that an affront, but not Dr. Hyles. Not once did he offer me an ultimatum, or suggest that as an alumni of Hyles-Anderson College I was being disloyal for starting another college. He cheered me on. He encouraged me. In fact, he sent Dr. Wendell Evans at his own expense to help start our college. Did I take students from his college? A few, no doubt. However, not once did Dr. Hyles make me feel that Hyles-Anderson College was more important than Texas Baptist college. Many men have started colleges who either graduated from Hyles-Anderson College or were greatly influenced by it, yet not once did I hear Dr. Hyles speak ill towards those ministries or minimize their importance. He praised them. He encouraged them. He did not fight against other ministries because they had some “negative” effect on his. He believed that the cause was bigger than his ministry, and proved it by the way he behaved towards them. When God placed upon my heart to start Independent Baptist Online College, A pastor friend with a Bible college did not look at IBOC as a competitor, but rather saw the possibility of working together. He asked if he could use the online college to help missionaries who were close to graduating, but who were ready to go out for deputation. He saw this is a way for them to finish their studies while they were raising support to go to the mission field. This pastor also agreed to speak and teach in our online Pastoral Education class. I respect this pastor for seeing the cause as bigger than his ministry. 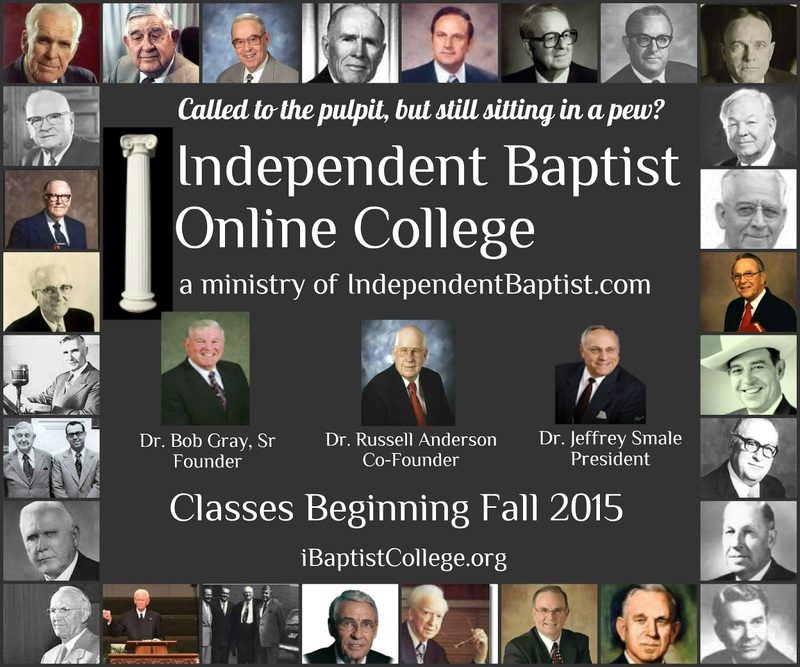 He could’ve seen independent Baptist Online College as a competitor, but he didn’t. He saw it as a part of the cause In other words, the cause was more important than his ministry. The same was true with my good friend Dr. Jeff Fugate and many other pastors with their own colleges. The devil is our adversary not each other. To frame someone as an enemy simply because he obeys God to start a ministry is absurd. We need a revival among preachers of having the right spirit towards other ministries which may appear to be in competition with their own. I recently heard of two fine pastors who had scheduled national church growth conferences the same week in different parts of the country. I celebrate both of these conferences. I rejoice that both of these men are encouraging preachers to build churches and reach more lost souls. Will they effect each other? Probably they will in a small way, but I hope and believe these men will not fight and war among themselves, but rather rejoice in the furtherance of the cause. We need preachers to quit fighting each other about what God wants the other do for the cause of Christ. We need them to see the cause bigger than themselves. Let’s face it, none of us are indispensable. There will come a time when all of us will be gone and someone else will take our place. In some cases our ministries will not survive after we are gone. None of us are so important that we cannot be replaced. God in his sovereignty chooses to use us as He wills. There will be times when He will lift another’s ministry above ours, and we should rejoice and encourage that one. 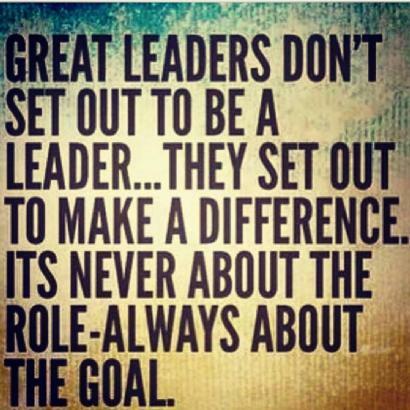 Would to God that all of us saw the cause bigger than ourselves and bigger than our ministries. I loved Longview Baptist Temple and Texas Baptist College when I was their pastor and leader. I love them to this day. However, I love every other church, conference, college and ministry that is doing the same thing of bringing souls to Christ and bringing our country back to God. Ours was not superior to others. There were times when I had to remind myself that we were not THE cause to the exclusion of others, but a part of a greater cause. Woe be it for me to hinder a work of God because of my pettiness, my jealousy, my envy or as James calls it, my lusts. Far more preachers succumb to ministry or power lust than to sexual lust, and that is what causes us to fight others who are trying to do a work for God that they feel God has led them to do. Our enemy is the devil not each other. May each of us do our best to build our ministries, but may our ministries never become our idols. May they always be a part of the greater cause. 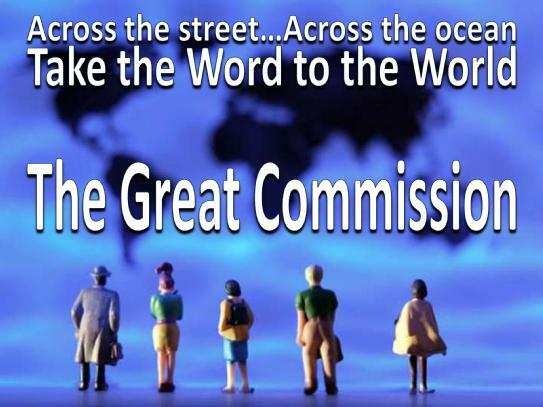 Let us encourage one another and do nothing to stand in the way of the work of God. May we always remember that the work of God is bigger than us and thus bigger than our ministries.